It is critical for real estate owners and investors to incorporate sustainability into design, capital and operational reinvestment planning, and to understand how well thought out energy-efficient properties and equipment can drastically impact the bottom line. For existing properties, it is important to explore and implement a variety of small energy-saving improvements. 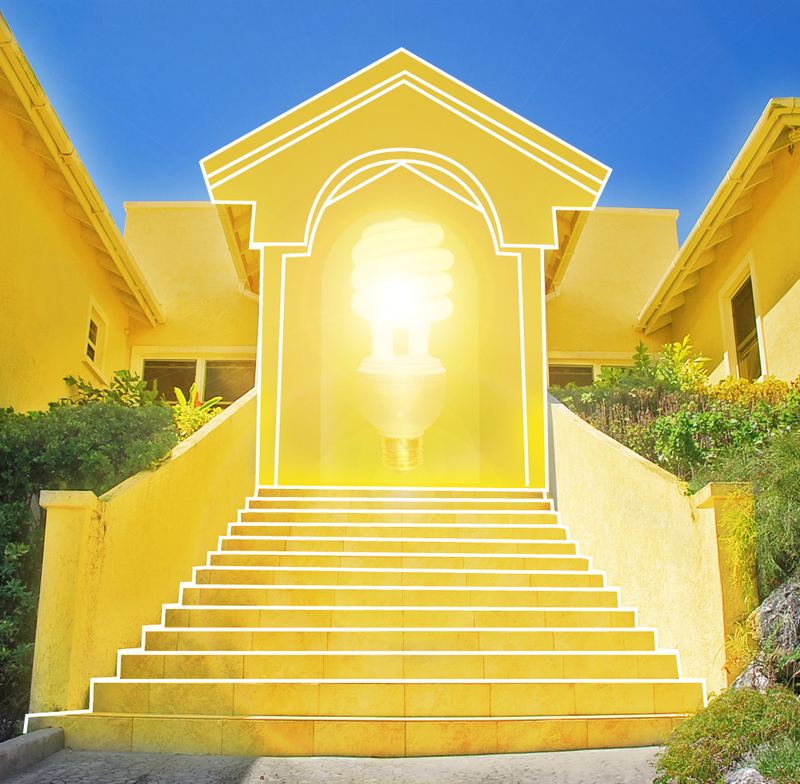 We have proven how a number of small initiatives can significantly reduce electricity costs. Purchase high quality L.E.D. - Light Emitting Diode (best type) or compact fluorescent bulbs (CFL) to replace all incandescent bulbs in your property. Though these bulbs cost more than regular bulbs, they consume a third of the power and last up to 10 times as long. They are also available in a variety of colours, including soft white. Ensure that you use timers or sensors on all outdoor lights. Large appliances like your refrigerator, stove, and microwave are other big consumers of electricity. Your fridge can account for 20% of household electricity use. Replacing old appliances with newer energy efficient models may seem like a big expense, but it can pay for itself in a few years. Check if there is a label like Energy Star. Set your fridge and freezer to lower (warmer) settings and make sure that the doors seal properly. Make sure your water heater is wrapped in a good hot water jacket, which insulates the tank and try not to turn on the booster unless absolutely necessary. Below is an example of energy usage where we changed all outdoor lights to LED’s and installed a variable speed pump with timer. Preventive and predictive maintenance is another key component of a sound and sustainable investment strategy. Deferred maintenance is the norm, and more costly than one would have thought or planned. For example, consistently failing to service your air conditioning unit will result in poor efficiency and lead to higher energy costs. This will also be reflected in the shorter life of the equipment. Owners and investors making smart, sustainable investments will position their assets well for tomorrow by ensuring their decisions reflect energy-saving strategies.